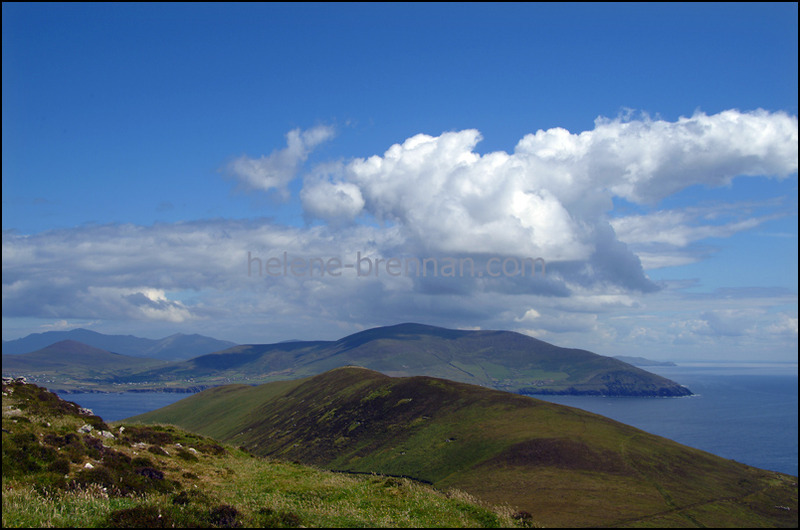 Walking on the ridge of Great Blasket Island, with a view of Mount Eagle on Mainland. Unframed, no mount. Easily shipped. Framing may be available. Smaller size available for €27. Please enquire.